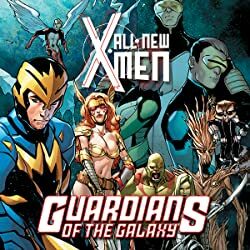 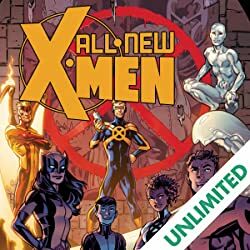 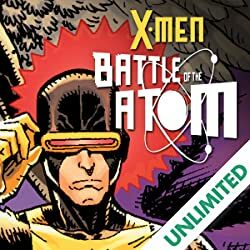 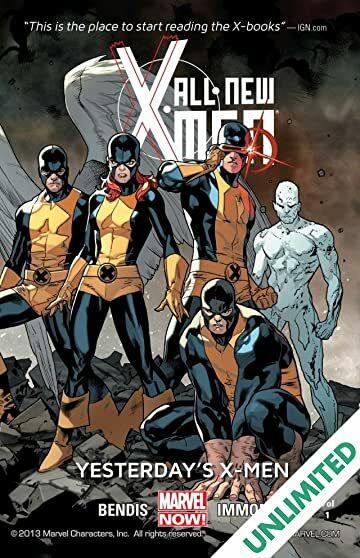 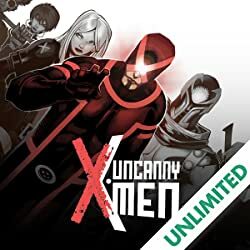 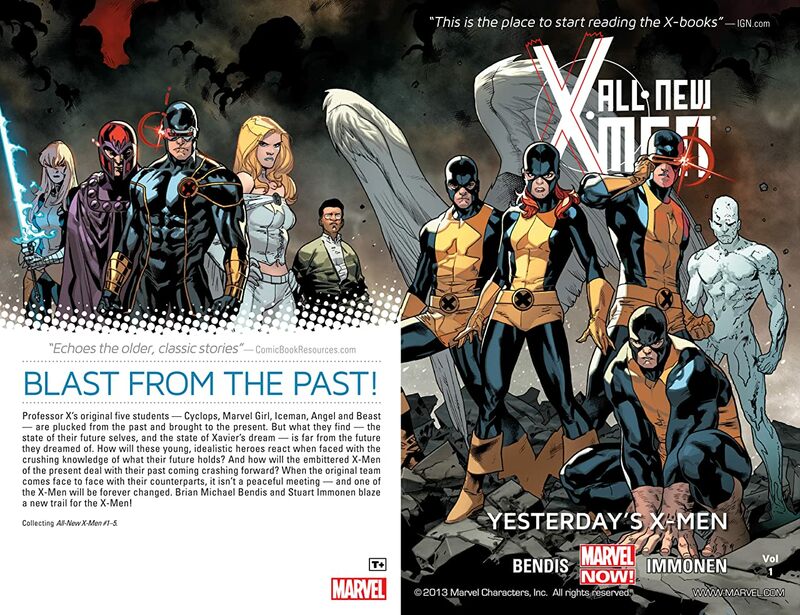 It's a blast from the past as the original 5 students of Professor X -- Cyclops, Marvel Girl, Iceman, Angel and Beast -- are plucked from the past and brought to the present. 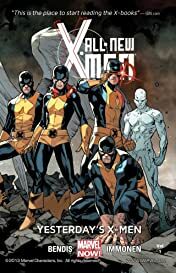 But they find their future and the state of Xavier's dream is far from what they dreamed of. 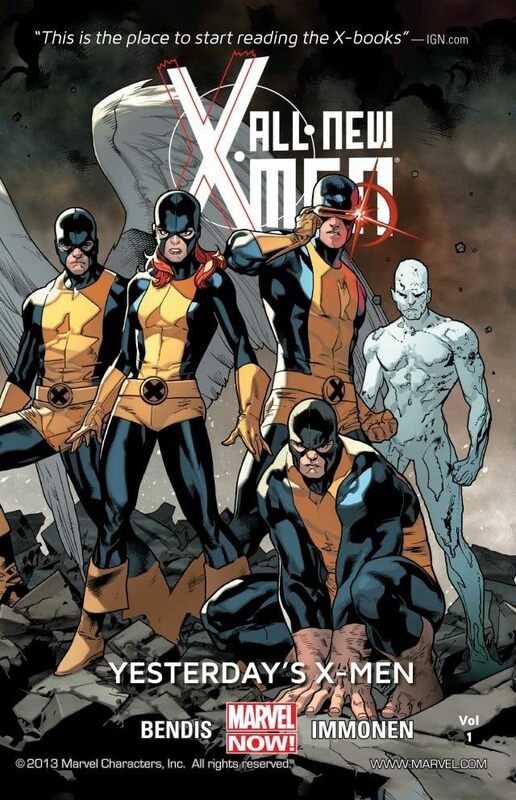 And how will the X-Men of the present day react to these original X-Men?